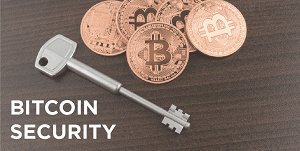 Here you can see all the recent blog posts about Cryptocurrencies. 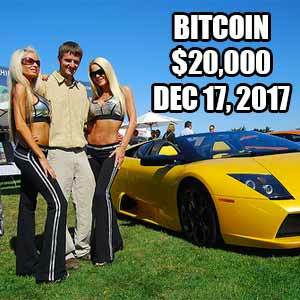 We all know that pumped up Bull market feeling when the Bitcoin course jumps up. But this spring Lambo dreams faded away…or did they? 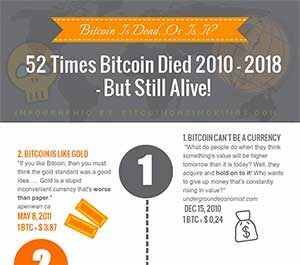 A new Bitcoin Infographic published: 52 Times Bitcoin Died in 2010 – 2018! 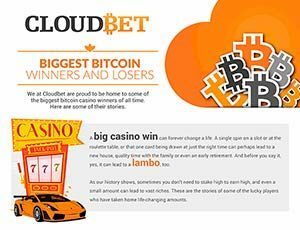 This Infographic shows you the most interesting 52 reasons and ways Bitcoin died in 2010 – 2018. As many of you know, Bitcoin is known to have “died” over 300 times or even more according to many internet and press articles. These stories about Bitcoin falling can also be called Bitcoin Obituaries. CoinJanitor is an ongoing ICO which opened 1st May 2018 and ends 31st May 2018. 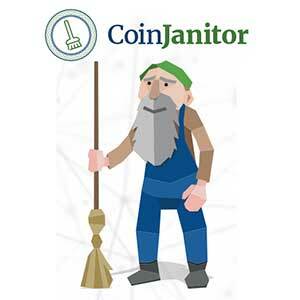 CoinJanitor will unlock value that is trapped in these failed coins, by a broad 5-step process.